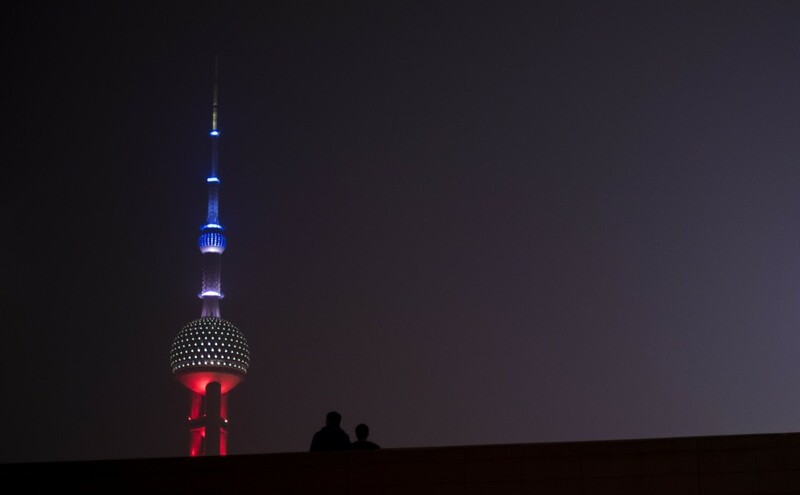 In Shanghai, the Oriental Pearl TV Tower shone Le Tricolor blue, white and red. 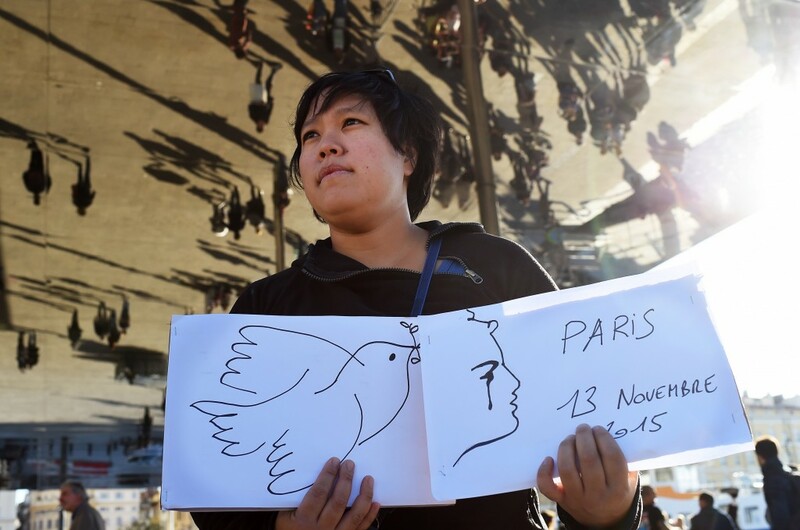 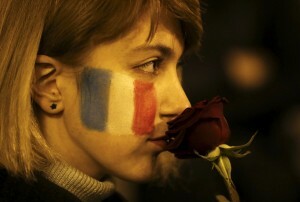 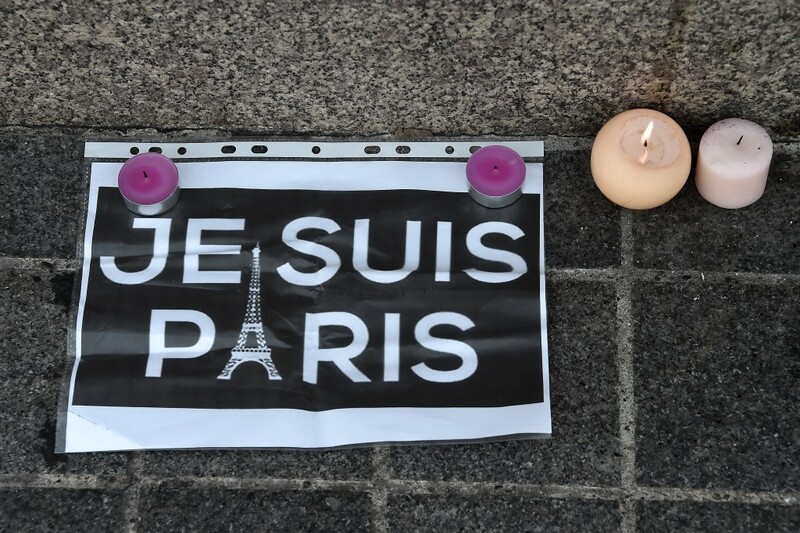 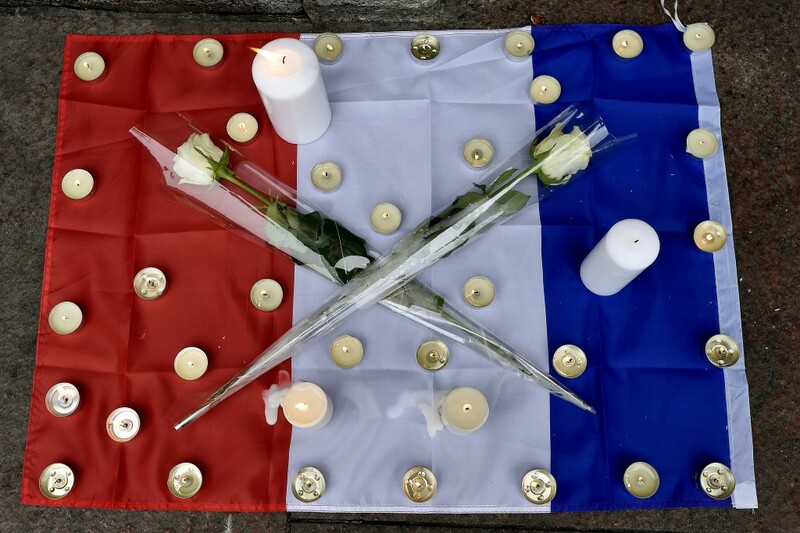 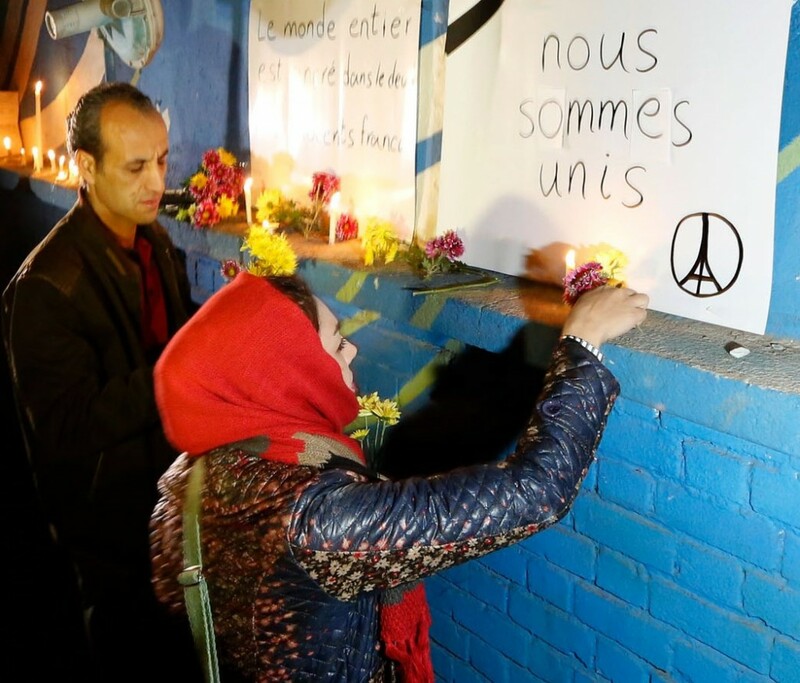 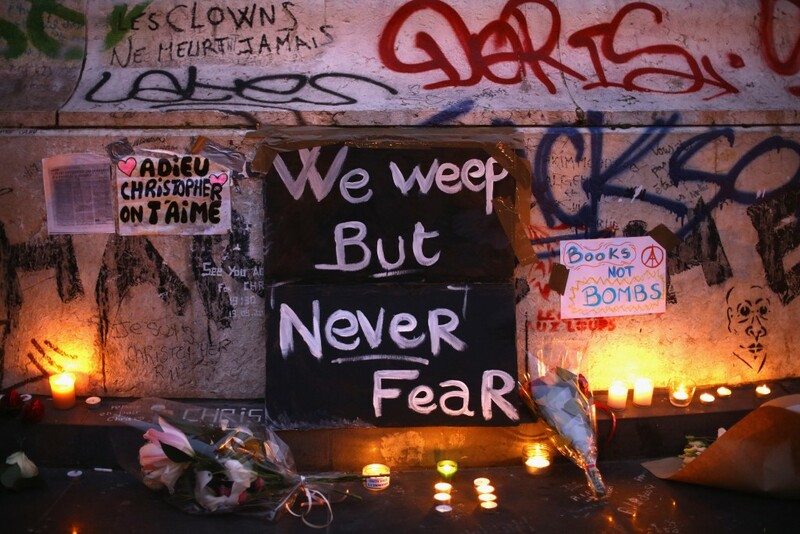 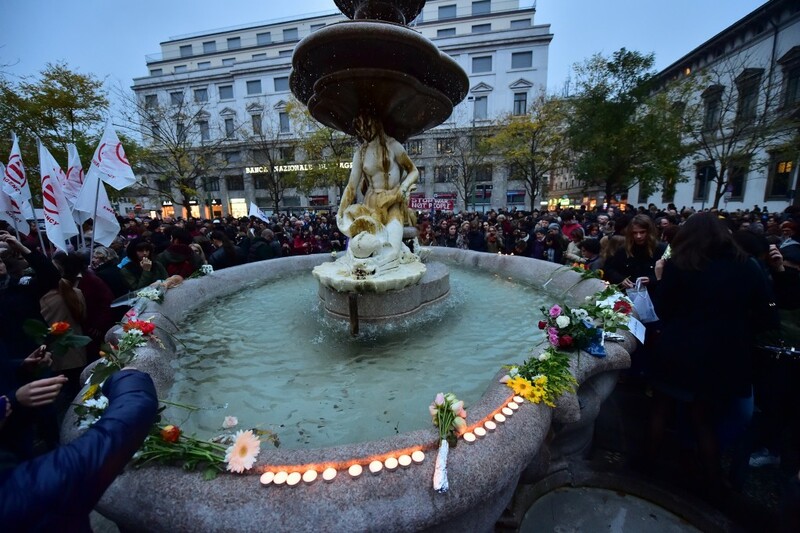 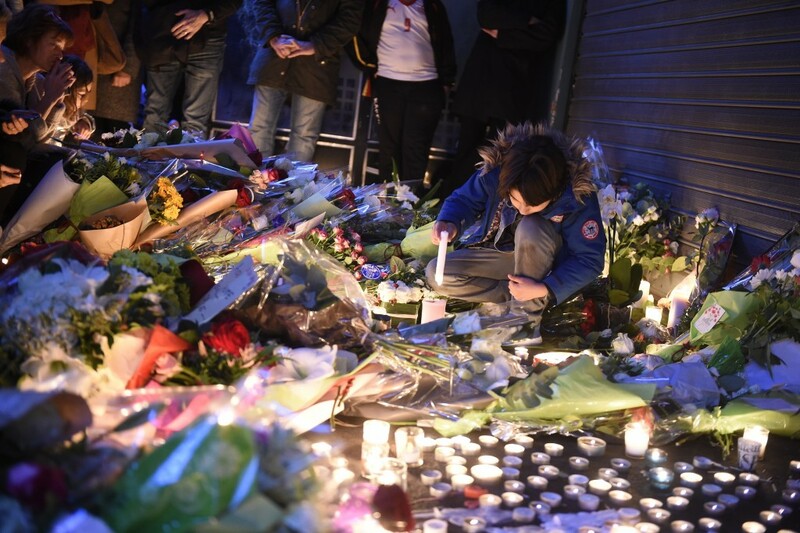 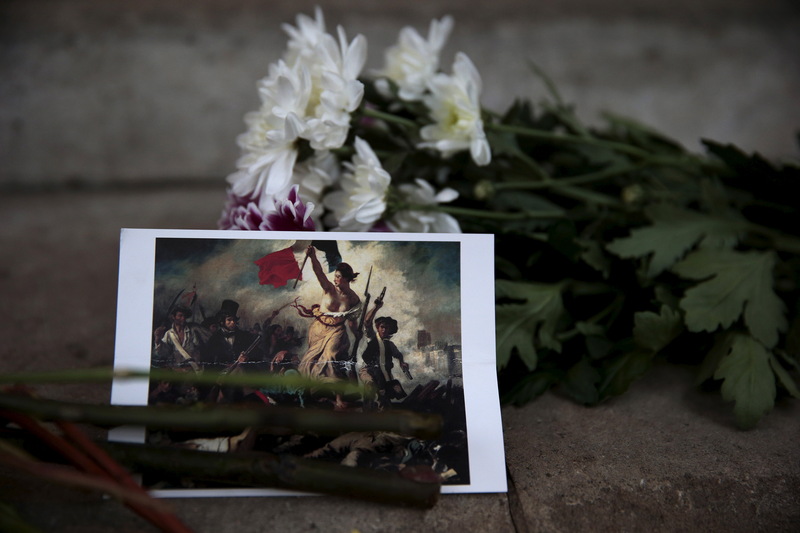 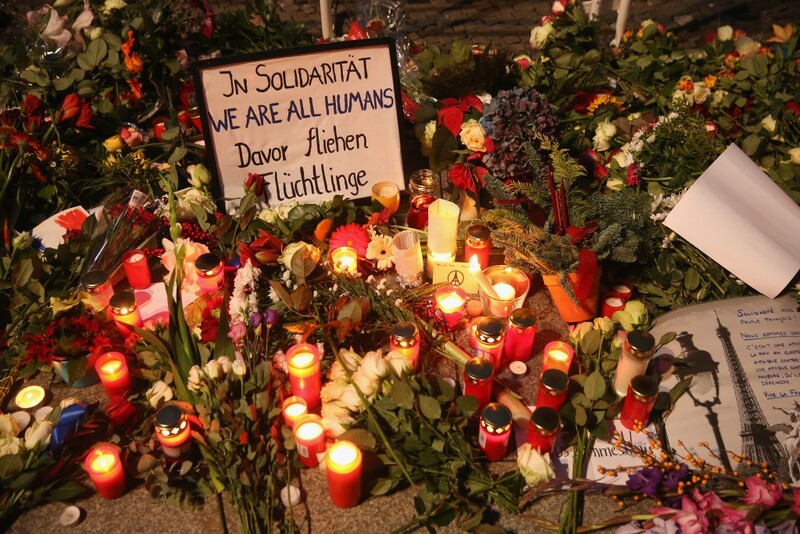 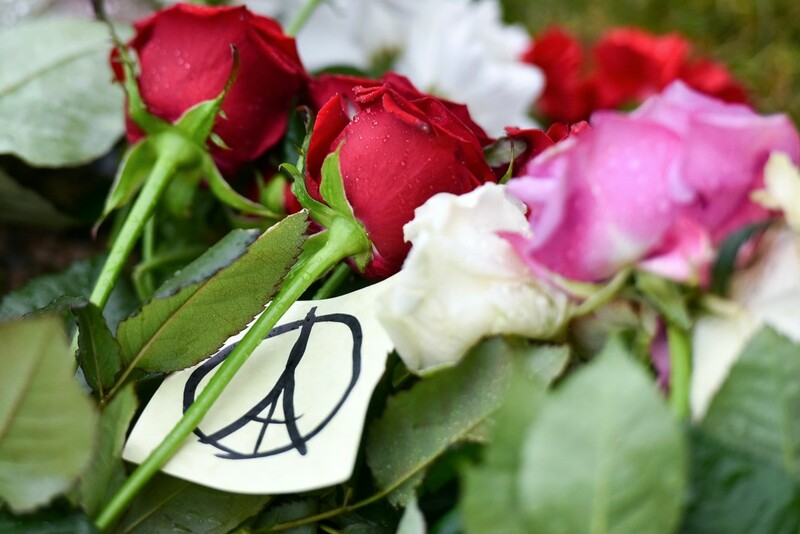 People lit candles and lay flowers at the sites of the attacks — and at French embassies from Toulouse to Tehran — as security was stepped up globally. 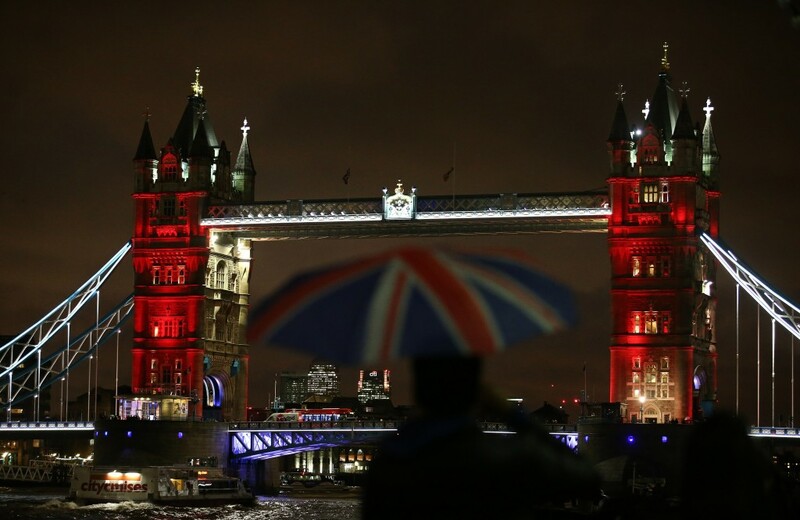 The Oriental Pearl TV Tower (L), in the Lujiazui Financial District in Pudong, is lit in red, white and blue, resembling the colors of the French flag, in Shanghai on November 14, 2015, as the Chinese expressed their solidarity with France following a spate of deadly coordinated attacks in Paris late on November 13.